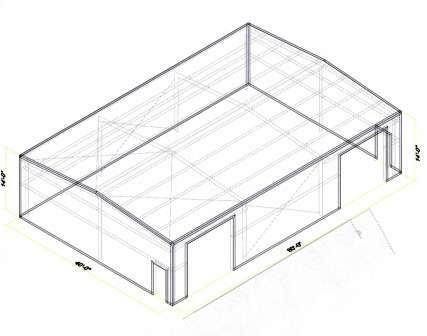 40 x 60 x 14 New Never Erected – All Steel Building for Sale in Nebraska. This Building would make a nice workshop. Comes with 1 – walk door framed opening and 2 – 12 x 12 overhead door framed openings. 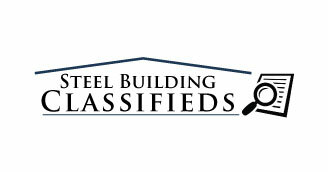 Building plans and warranty are included. Call 1-800-292-0111 or visit our Contact Us page for more information.